design with optimal performance for everyday use. responsive games, and allow the notebooks to run longer between battery charges. ease of use, fingerprints and smudges are less noticeable due to the three-dimensional pattern. 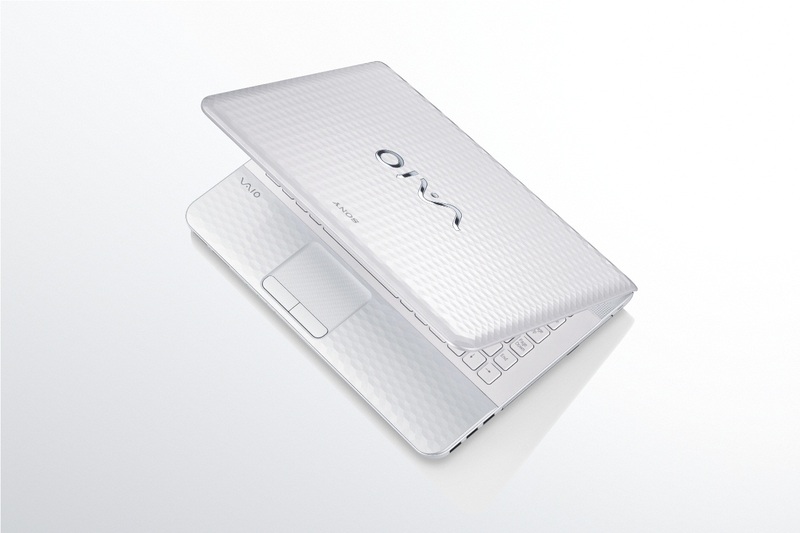 The screen size of the VAIO E Series ranges from 14-inch to 15.5-inch. Radeon™ HD 6310 Graphics or Intel® HD Graphics 3000.
the ‘WEB’ button for quick web access and the ‘VAIO’ button that launches the media gallery. 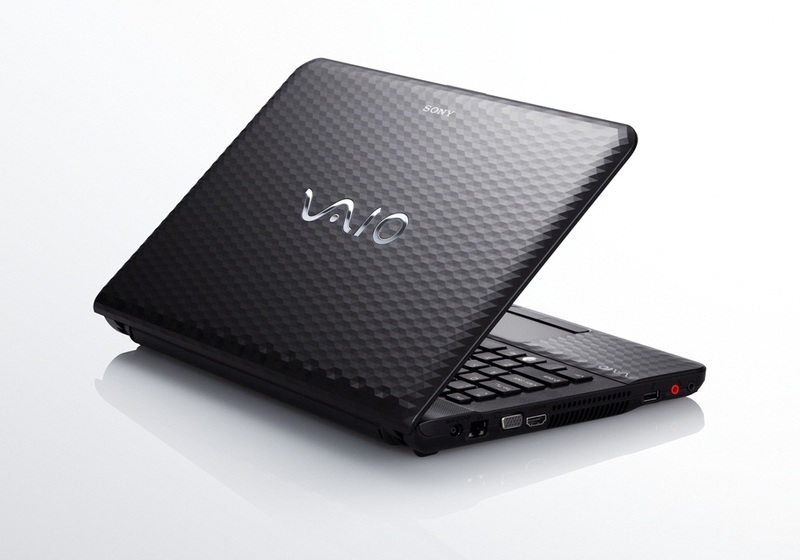 VAIO Edition software that helps organize, create and share photos and videos. be easily enabled or disabled by Fn + F1 key. different colors. 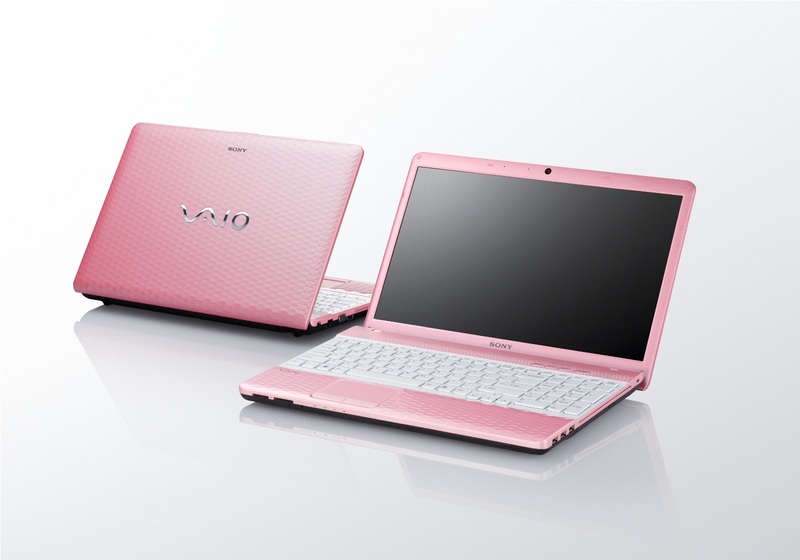 The 14-inch and 15.5-inch models are available in black, white, and pink. more sophisticated and stately tone. Available across Jumbo Showrooms and other leading electronics stores in the UAE, the new VAIO E Series is currently available at a retail price starting at AED2,495. the ability to turn ideas into reality and the belief that anything you can imagine, you can make real. Sony Gulf FZE is a 100% subsidiary of Sony Corporation and is the regional headquarters for the Middle East and Africa regions. in more than 40 countries in the region. reinforces Sony’s presence in key markets in the region.